We take great pride in our work and give 100% to every event we work on. 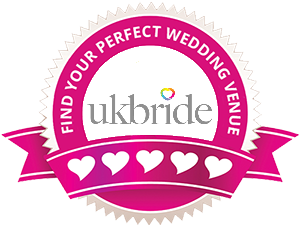 Catering for weddings, births, proms, corporate, christenings, birthdays, and many more celebrations and events. If you are looking for an item that is not listed simply contact us and we can advise you further.